Have you changed your residential address recently? Do you know you can get the address given on your Aadhaar updated from the comfort of your home? The UIDAI (Unique Identification Authority of India), which issues the 12-digit Aadhaar number, has provided a facility on its website that enables Aadhaar card holders to request changes in basic details online. That means you can change or modify the address details fed into the Aadhaar database through internet. 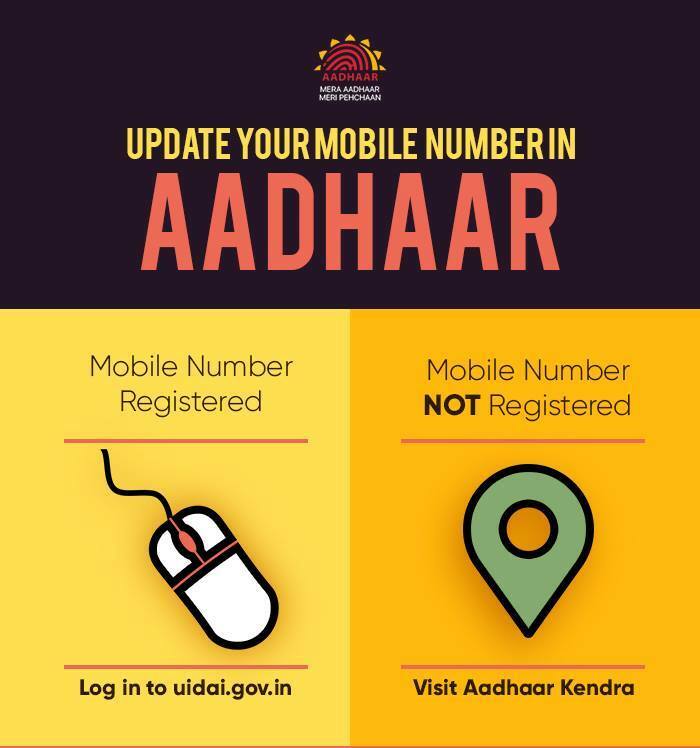 Besides address, the online tool by the UIDAI – called ‘Aadhaar Self-Service Update Portal – also allows Aadhaar card bearers to change their basic details such as mobile number and email. “Mobile number is mandatory to receive a password for login,” according to the UIDAI website – uidai.gov.in. This mobile number is the one registered at the time of applying for Aadhaar. Users can log into the Aadhaar self-service update portal and submit a request in three steps, the UIDAI portal added. These steps are: login with Aadhaar number, upload documents and select the service provider. Visit the UIDAI website to find and click on the ‘Update Aadhaar Details (Online)’ tool. This tool can also be accessed through its link. Enter your 12-digit Aadhaar number and click on ‘Send OTP’. A one-time password (OTP) is sent by the Aadhaar system on the Aadhaar card bearer’s registered mobile number. After this step, enter the OTP received in the specified field on the portal and click on ‘Login’.On the next page, select address from the list and proceed. Ensure that your information is transliterated correctly in the local language. The English spellings in the local language boxes may be modified to get the local language spelling correctly…,” according to the UIDAI website. At this stage, the user is required to submit the valid document supporting the requested correction. Users are required to upload original scan copies of the valid documents. “Upload only the valid documents to avoid update request from rejection,” the UIDAI noted.Select from the available service providers and proceed. How to register mobile no.